Full of great music and dance performances, Bollywood movies will always help you forget about everything and will bring a smile to your face! You can feed your Bollywood fever with my list of the 20 Best Bollywood Hindi movies! I also included trailers, best scenes or video songs to this list in order to help you decide what movie to choose. You can even watch some movies here! Also, I encourage you to vote in the poll for your favorite Bollywood movie! Are You Addicted to Bollywood Movies? If you love old, classic sci-fi movies, you will fall in love with Mr. India! The movie tells the story of a poor but kind man who can't help but take orphans into his home. One day he discovers an invisibility device. That's where adventures begin. He becomes the hero for his kids, as he fights a deadly band of terrorists. This movie is special. It views children not just as little adorable people but as equal to adults. 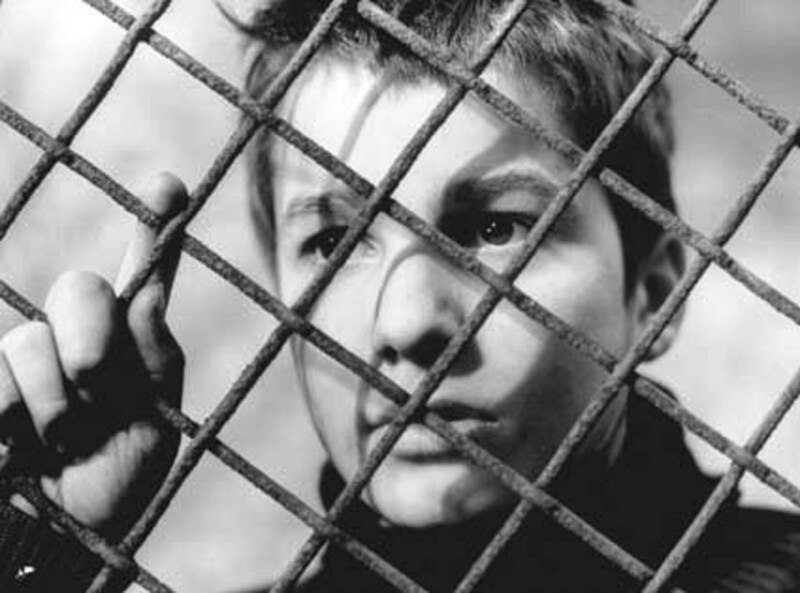 The protagonist treats his kids as equals and values their opinions. The cinematography may not be the best but the story is interesting and intelligent. Mr. India is perfect for family entertainment. Give a shot to this classic from eighties! Hum Tum is one of those rare stories when love doesn't happen at first sight. Actually, a relationship in this story develops slowly and a long period of time passes before hate evolves into a friendship and finally - love. Interestingly, the story is told through the cartoon of Karan Kapoor (the lead character who tells his love story). Karan names his lead characters "Hum" and "Tum", which literally mean Me and You. This movie is an amazing mix of emotional drama and comedy. It follows the hate-to-love relationship of two lead characters for a period of several years in different countries, which is refreshing, interesting and entertaining to watch! If an extremely modern and lighthearted romantic comedy is what you are looking for, give it a try! The story of Dil Chanta Hai is simple - at first. It revolves around three spoilt rich guys who are best childhood friends. Nothing comes between them until one moment - when they discover their different approaches to relationships. The trio decides to separate after one of the guys falls in love with a much older woman. Years pass, and much mature inseparable childhood friends reunite. Will they accept the choice of their friend now? 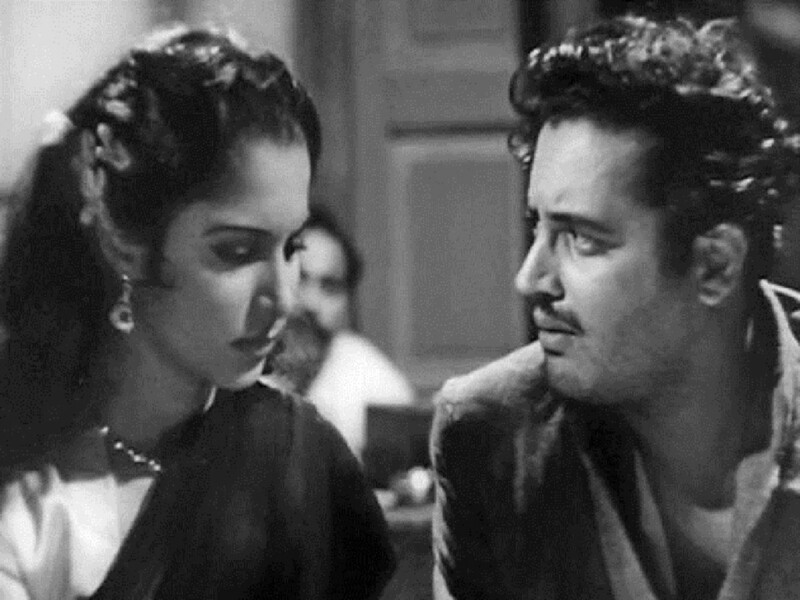 Dil Chanta Hai is more of a westernised production, with not traditional for Indian audiences characters and behaviours. Though the theme here is universal - three main male friends are totally different and yet somehow always manage to come back together. You certainly won't be bored, even though it takes a good amount of time to watch. You will be interested and concentrated as multiple interwoven plots twist and turn. Give a try to this enjoyable Indian movie! Dil To Pagal Hai tells the story of three dreamy and passionate dancers: Rahul, who doesn't believe in love; Pooja, who believes there's someone who is destined to be with her; and Nisha, who thinks that love and friendship are the same things. The loving couples in this movie are questioning about their own love. The performances here are phenomenal, which is no surprise coming from such stars as Shah Rukh Khan! Even if you are not into musicals, this Bollywood movie will reach out to you with its romance part. It will make you believe there's always someone made for you. Hum Saath-Saath Hain revolves around an Indian family consisting of Ramkishen and his second wife Mamta, their three sons and a married daughter. Mamta hates the eldest son who is not only a cripple since birth but also is from Ramkishen's first wife. She wants all the wealth in her sons´names, so she comes up with the plan to throw out him and his family of the house. Hum Saath-Saath Hain is a must see for you if you like good family entertainers! 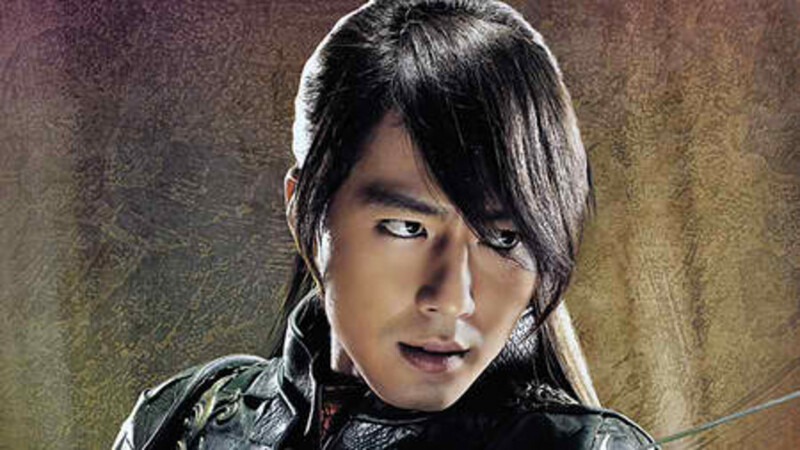 It's visually rich, the songs are superb, and the story is clean, without any violence. 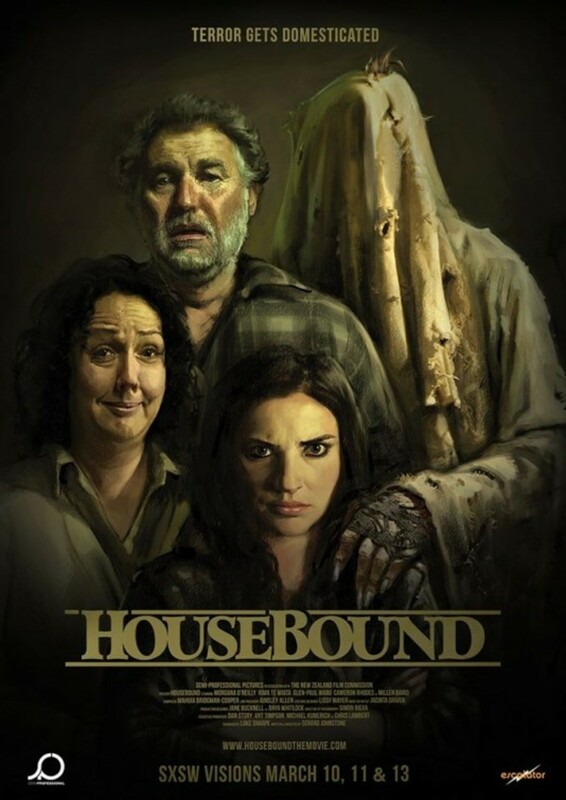 This is not the kind of movie that will make you seriously pick your brains. This Hindi movie is a feel good drama with the moral that family should stick together. Based on the 1917 Sharat Chandra Chattopadhyay's novel of the same name, Devdas is the third Hindi movie besed on this book and the first made in colour. Set in the early 1900s, the story follows Devdas, a law graduate from a wealthy family, who returns home from London after 10 years of study. Lost in his dreams about marrying his childhood sweetheart, he forgets that his love is a lower-caste girl, so his parents make everything possible to prevent the marriage. If you are looking for a great Indian romance drama, look no further! Western movie critics even put Devdas to the list of the greatest movies ever made! However, not only it's one of the most spectacular Bollywood movies but also one of the most depressing ones. Andaz Apna Apna centers on two young poor men who want to become rich fast and easy by marrying a millionaire's daughter. While they are trying to outwit each other in this hilarious race, an evil criminal is planning to take over the wealth. Unknowingly, two rivals become the protectors of the rich girl. If you are looking for both funny and intelligent Hindi comedy, this one is a must-watch! 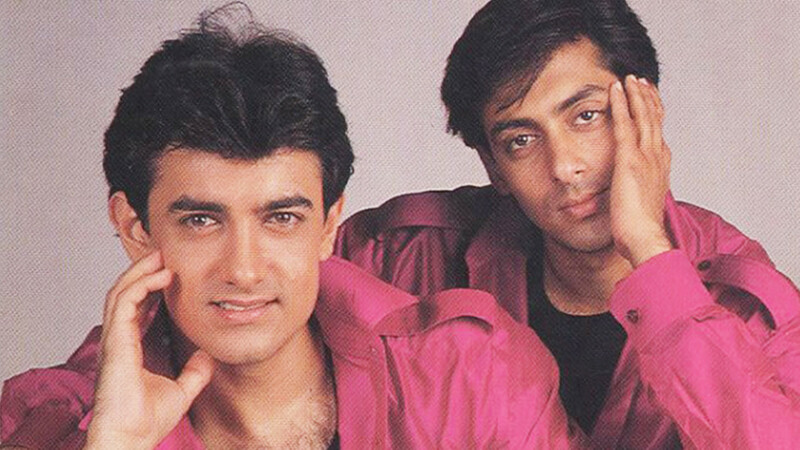 Andaz Apna Apna is a standout amongst other Hindi comedies. It will make you laugh from the beginning till the very end! All the scenes are hilarious, and even the songs and dance numbers will make you laugh! My Name Is Khan tells you the story of Rizwan Khan, an Indian Muslim man with a high-functioning autism form called Asperger's Syndrome. He's intelligent and talented but different from others, he's very naive. An adult Rizwan marries Mandira, a Hindu single mother. The first part focuses on their love story primarily. In the second part, however, it becomes more dramatic. It focuses on Khan's journey to the US, where Khan witnesses disturbing images of discrimination, attacks and murders. One day his disability is mistaken for suspicious behavior. That's where he begins his journey to clear his name, to tell the world he's completely innocent and he's not a terrorist. 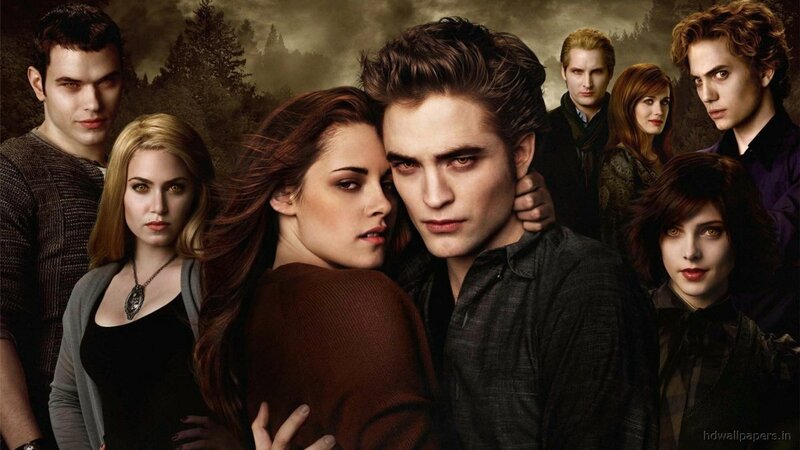 Traditionally, the movie is primarily about a love story. However, we find far more relevant messages behind: justice and injustice, love and hate, kindness and inhumanity. The movie will make you rethink about the myths of classes, genders, and religion in which every person is classified every single day. If you are looking for a moving, soul-tearing and meaningful Bollywood Hindi movie, you should watch it! Jab We Met centers on the story of two young people: a depressed rich Mumbai-based businessman and a carefree talkative woman. One meeting on the train will change their lives forever. Watch it and see how the alluring and funny movie in the first half turns into a mini-drama in the second half. However, there's still a lot of comedy and fun! Though the story is very predictable, it's very refreshing. Unlike many other Bollywood movies, Jab We Met has a female for a lead. You can totally relate to her feelings: you will feel a woman's pain when she's heartbroken or laugh when she is happy. Kareena Kapoor brilliantly portrays the lovable and talkative Geet, she will impress you in this movie! Overall, the whole movie is fresh and young. This is what sets it apart from usual staff. Lage Raho Munna Bhai tells us about the adventures of Munna Bhai who falls head over heels in love with a popular radio jockey and even is dreaming of marrying her. He finds a way to meet his love, who believes he is a Professor of History. Finally, everything becomes clear when the girl invites him to meet her family. While trying to rectify this misunderstanding and win his love again, Munna meets with a figure from the past. Even though Lage Raho Munna Bhai is considered to be a sequel, it has an original story which has no connection to the first movie. If you are looking for a decent Bollywood comedy that would entertain you and still make you think, give it a shot! Besides, you can watch this comedy with family, as there's no risque dialogues and no vulgar scenes. Also, it delivers a very strong message. You will respect Mahatma Gandhi way more after watching Lage Raho Munna Bhai. Hum Aapke Hain Koun doesn't have much of a plot to talk about. Unlike in most Bollywood movies, there are barely any conflicts in HAHK! Even though it's unrealistically sweet, it never feels fake due to brilliant performances of the cast and the charming way in which everything is presented. Basically, the movie is about two young people who fall in love, it's about obstacles and challenges they have to go through to finally end up together. 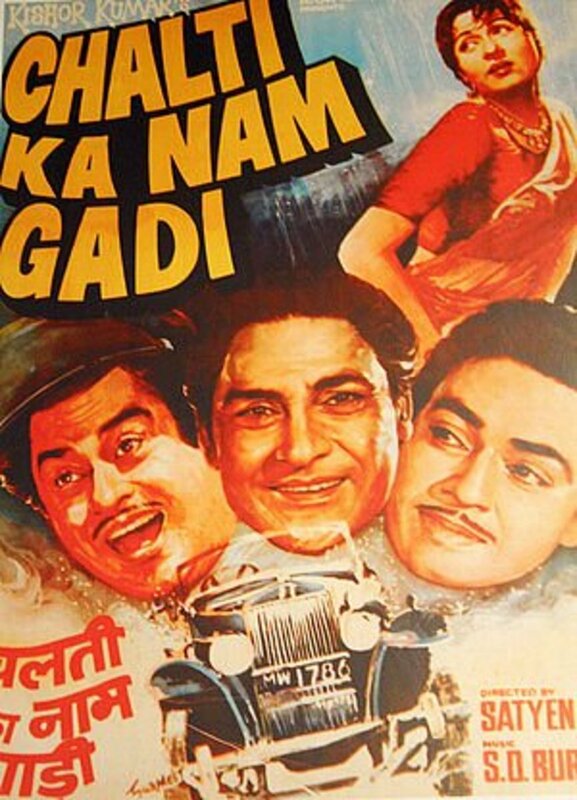 If you want to spend a good time with family, give a shot to this sweet classic Indian movie! Kuch Kuch Hota Hai follows three best friends at college: Rahul, Anjali and Tina. One day Anjali realizes that she has feelings for Rahul, but she's too late because her love has already fallen head over heels in love with Tina. Rahul and Tina get married soon, and broken-hearted Anjali decides to leave the city. Due to a very complicated pregnancy, Tina passes away, so the father is raising his daughter on his own. Years pass, and Anjali (that's how the girl was named) starts reading her mother's letters. That's how she learns that her mother was friends with some another Anjali, who was also in love with Rahul. That's when the things get complicated and another plot twist in the story starts. 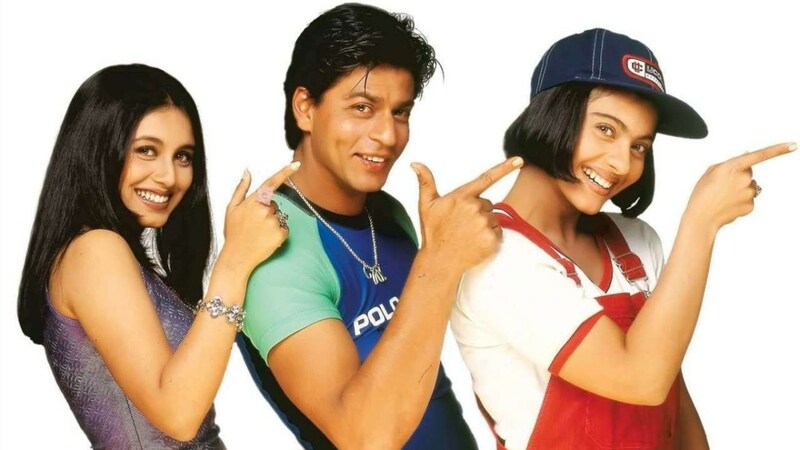 The characters in Kuch Kuch Hota Hai are not only unique and very entertaining, they also are well developed - we know where they come from, where they are and where they are going. Overall, attention is paid to the smallest of details, that's why it stands out from the typical Bollywood love story. This Hindi movie will certainly capture your emotions! Kabhi Khushi Kabhie Gham revolves around a well-respected man who lives a lavish lifestyle with his family consisting of his wife and their two sons, one of which is adopted. This man has always followed traditions and is firm on values and heritage. He starts to look for suitable brides for his sons, but what if his children don't want to follow his rules? Rahul, his foster son, has never broken his rules. Will he dare to do so this time? Kabhi Khushi Kabhie Gham shines from start to finish. This is a beautiful modern story about conflicts between generations, growing up with different traditions; it's about bringing families together. A roller coaster of emotions, it will make you happy when the family in the movie is together and sad when it breaks apart. Brilliant performances of six India's leading actors alone make this movie a must-watch! Rang De Basanti revolves around a young English filmmaker who comes to India with a purpose to make a movie about the extremist freedom fighters from the past and six students from Delhi university who assist her. This Bollywood movie will make you think as to how you should actually celebrate the freedom. Every character changes their opinion gradually and makes you think their way. Rang De Basanti starts with showing us today´s youth mindset who consider patriotism as something that looks good in history books and is irrelevant in today´s world. They prefer doing everything else to thinking about such stuff. Everyone can relate to these young college students, recalling their own days at college or university. Particular events will change the life of these guys forever. Give a shot to this meaningful Indian drama! Dilwale Dulhania Le Jayenge is one of the most wonderful love stories ever told. The events revolve around the second generation Asian youths who realize they have fallen in love with each other only after the separation. The girl lives in London and is about to marry the son of her father's best friend. She accepts her fate until all of a sudden, she meets her true love in Europe. It became clear that the girl fell in love with that stranger she met in Europe only after she moved to India in order to marry a man she doesn't really know. This Bollywood movie has won numerous awards for the best story! The songs are melodious and romantic, you will enjoy it! Overall, this joyful Hindi movie is definitely worth your attention! A perfect combo of drama, emotions, patriotism and sportsmanship, Dangal will remain in your heart and your memory long after you watch it for the first time. It is a compelling story based on actual events with a powerful message for women. It tells us about the extremely passionate former wrestler and his two daughters struggle towards success in a engaging, entertaining way! Add to this stellar acting performances and humor and you've got your next favourite Hindi movie! A depressed girl burdened with numerous problems, Naina has nothing to smile about. The only part of her life that brings her happiness is her close friend Rohit (who secretly loves her). Her boring life changes when she meets Aman, who has a painful secret that will change their lives forever. This heart warming, funny and touching Bollywood movie will keep your eyes glued to the screen! Kal Ho Naa Ho will make you laugh and cry at the same time! Though the plot is somewhat predictable, it's a warm and deeply moving Hindi movie. Also, you will definitely enjoy it if you like when Bollywood movie is full of modern elements, has Western culture blended into it! The story follows a former police officer who decides to capture a bandit who killed his whole family. Following the principle "fight fire with fire", he recruits two outlaws to find the killer. Will the two bandits discharged from a jail bring the dreaded killer to the Police Officer alive? Sholay is definitely an epic Bollywood action movie! If you are a fan of the American Western genre, you will like it with no doubt! Keep in mind though that this one is way longer than a typical Bollywood movie (they are usually 3 hours long). It has everything: comedy, drama, action, fun, romance, emotions. Check out this masterpiece! 3 Idiots revolves around two friends who embark on a quest to find their lost friend. On this journey, they recall their college days and many other moments of their lives. They begin their inner journey at the same time: they recall the story of their friend, free-thinker who inspired them to think independently and creatively. Where did he disappear? This is an inspirational comedy with serious messages. It teaches you some important life rules in a light and entertaining way. This funny and thoughtful at the same time Indian comedy will make you think about your career and your real dreams, give it a shot! Lagaan: Once Upon a Time in India is a magnificent fairytale that recalls the times when India was a colony of England. The starving Indian farmers had no choice but to pay a huge tax to the British soldiers. The taxes had been raised even more because of very dry lands in those years.That's when the villagers, or to be exact, their handsome young leader, challenge British people to a game of cricket: if the villagers win the game, they will be allowed not to pay Laggan (taxes) for three years. If they loose, the tax for them will be tripled in that year. The bet is accepted despite the fact that the competition is unfair to the Indians, who have never played this game before. 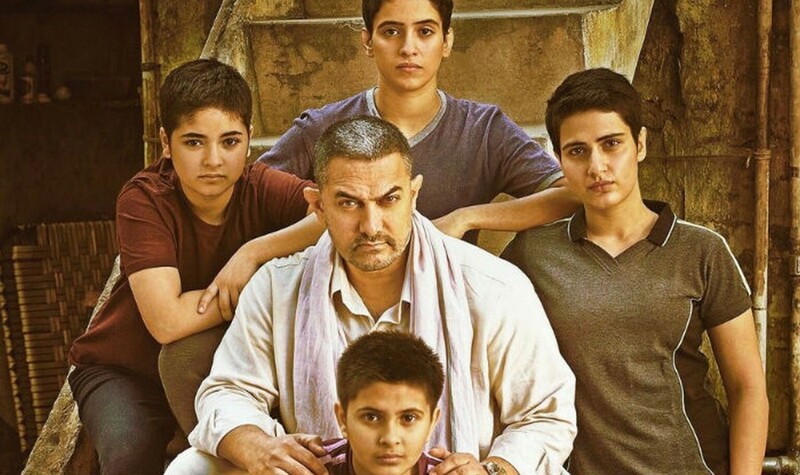 This family Bollywood movie is about hope, fighting against injustice, courage. It will entertain you and leave a piece if history etched in your memory. Sit back and enjoy Lagaan, you won't regret it! This is a great list with some fantastic links.